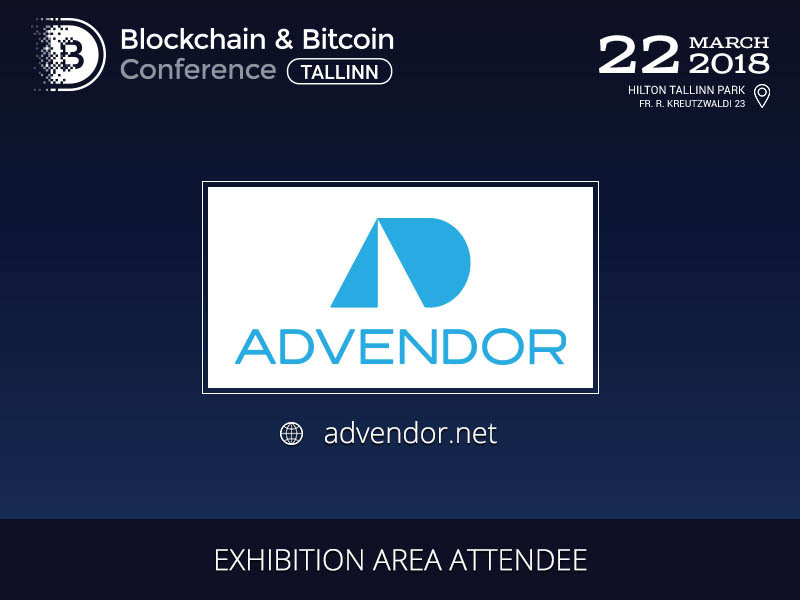 CPA network Advendor that works mainly with cryptocurrency-themed websites will become a participant of the exhibition area of Blockchain & Bitcoin Conference Tallinn. Advendor is an affiliate network that has been monetizing the growing interest in cryptocurrencies and blockchain since it was founded in 2015. It is one of the leaders working with a CPA model. Over three years in the affiliate marketing, Advendor has gathered the team that consists of 20 experienced professionals. 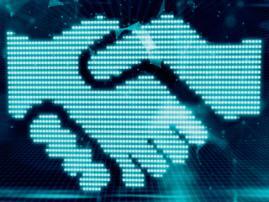 Today the company has more than 20 offers related to cryptocurrencies, mining, blockchain, and ICO. Some offers are being held on exclusive terms. Funds can be withdrawn using popular payment systems and via BTC. 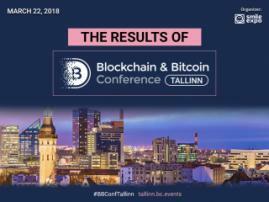 The exhibition area of Blockchain & Bitcoin Conference Tallinn will bring together leaders of the blockchain industry. 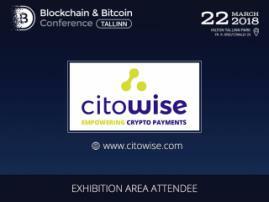 They will present products and services relevant for the crypto community. Hurry to register while the discount is valid! You can buy tickets at half of the price until February 27.